Gregory Funaro is the NY Times best-selling author of Disney-Hyperion's ALISTAIR GRIM'S ODDITORIUM (an Amazon Best Book of the Month for January, 2015) and ALISTAIR GRIM'S ODD AQUATICUM (2016), which received a Kirkus STARRED review. 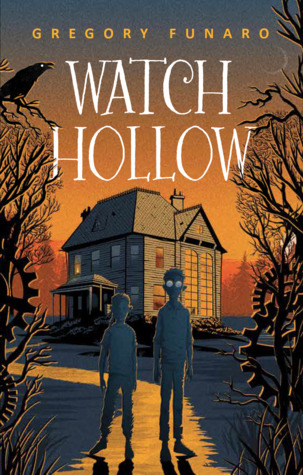 Look for his latest book, WATCH HOLLOW, coming from HarperCollins in February, 2019. Gregory is also a drama professor at East Carolina University. Please visit his official web site at www.gregoryfunaro.com.